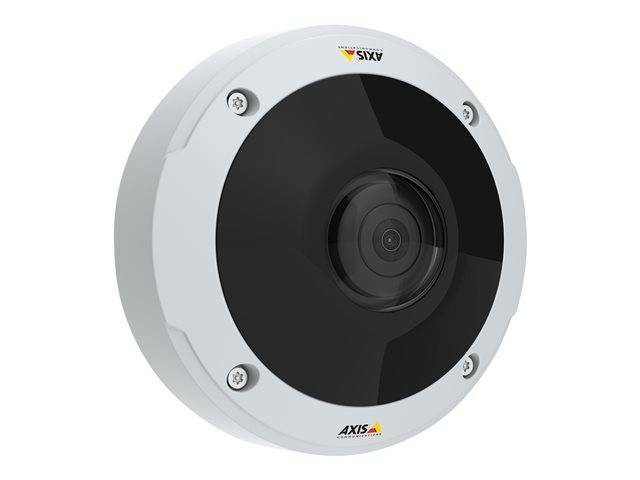 AXIS M3057-PLVE Network Camera delivers outstanding video in any light conditions, using Axis-developed forensic WDR technologies. 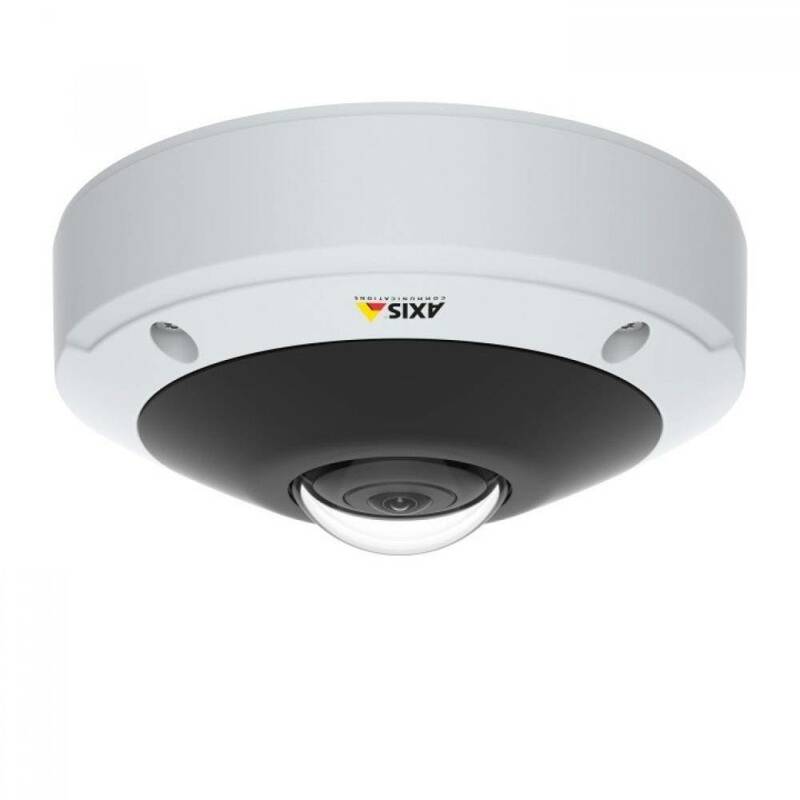 With its integrated, automatically adaptable optimized IR illumination, this versatile camera even sees in the dark. The camera offers 360° overview as well as dewarped views. Type 6 MP CMOS 1/1.8"